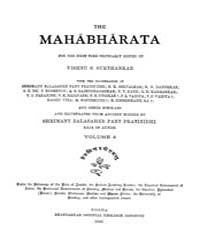 Subject: Sanskrit, Language. Linguistics. Indian Literature.